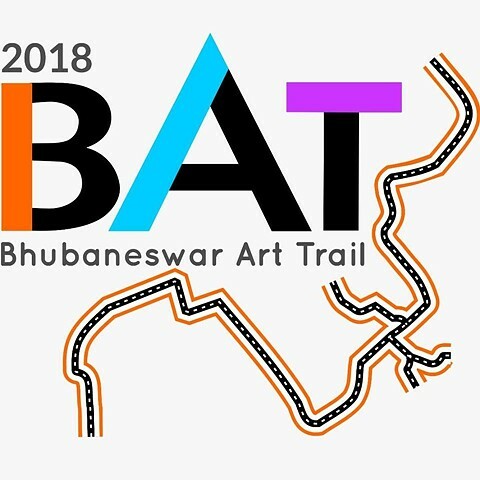 This December I'll join an amazing team of artists and creative leaders in Bhubaneswar, Odisha, India to contribute to the inaugural edition of the Bhubaneswar Art Trail. This project weaves the ancient traditions and architectural beauty of this Temple City with site-specific works by contemporary artists. Stay tuned for a series of articles and works inspired by the Trail! 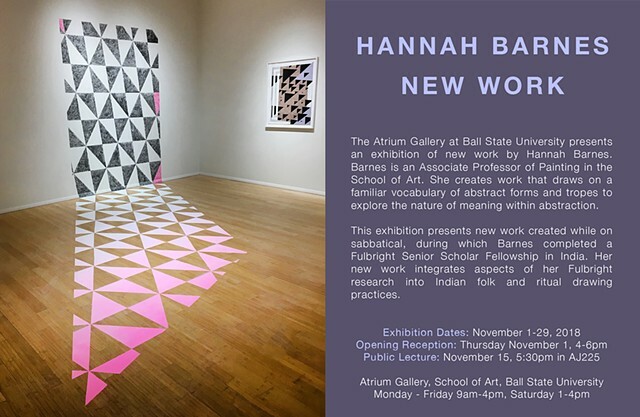 New Work at the Atrium Gallery! 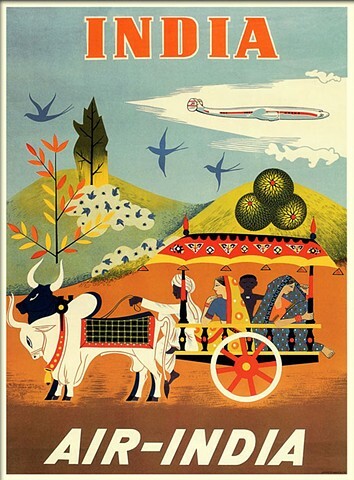 From 1 September 2017 to 28 February 2018, I will be a Fulbright-Nehru fellow in India, where I will be researching Indian folk painting, meeting local artists, and conducting my own studio practice. I am excited and honored to have this opportunity! I will be hosted for the first two months an artist in residence at Sanskriti Foundation in Delhi, follwed by residencies at Utsha Foundation for Contemporary Art in Bhubaneshwar (November) and Gowry Art Institute in Kerala (December). 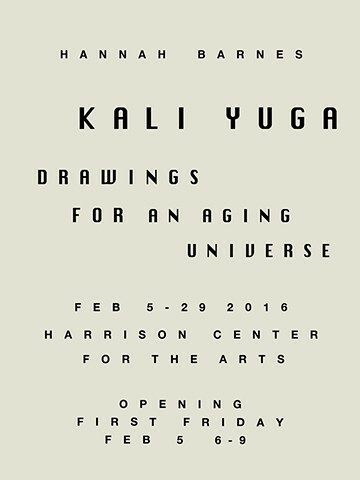 Recent drawings will be on view at the Harrison Center for the Arts in Indianapolis during the month of February. Opening reception: First Friday, Feb. 5, 6-9pm.